Live Shopping Parties will run about 15 minutes each. Browsing and buying the looks of influencers and creators is so last year. These days, companies want a QVC for the mobile age. That’s why Dote, a mobile shopping app, is bringing a form of live shopping to its platform. 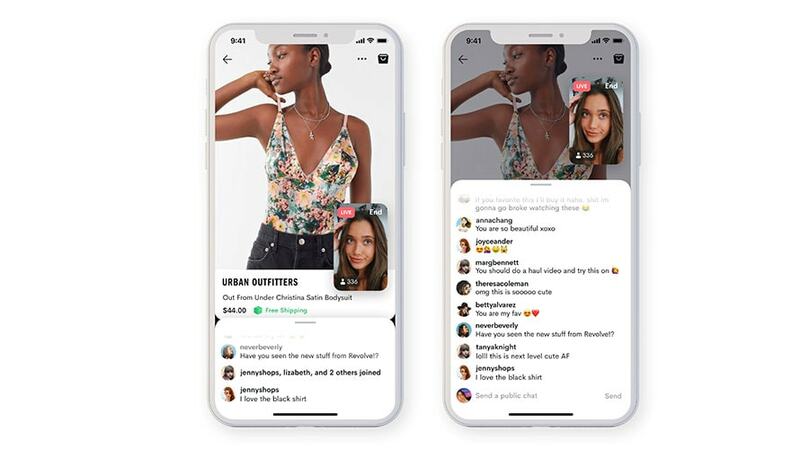 Popular Gen Z creators like Fiona Frills, who has 57,600 followers on Instagram, and Summer Mckeen, who has 2 million, can now go live using Dote’s new Shopping Parties feature and talk to users on the app about items they’re considering buying, a process Dote CEO Lauren Farleigh said was missing from the shopping experience. Forty-four Dote creators will host Shopping Parties today. Additionally, two sponsored parties are happening with Urban Outfitters and Princess Polly. 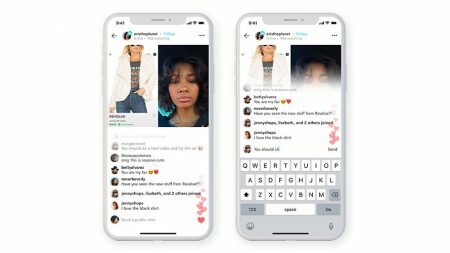 Frills, who is primarily a YouTuber but also uses Instagram and Snapchat, is part of that subset of creators, likened the feature to FaceTime livestream mashup and something her fans won’t have a problem using. Farleigh said part of the allure for creators is doing something that requires less work than a typical “haul” video, which usually involves a creator showing off what they got on a more granular level. If a brand’s involved, there are also particular specifications as to which products they need to show and for how long. 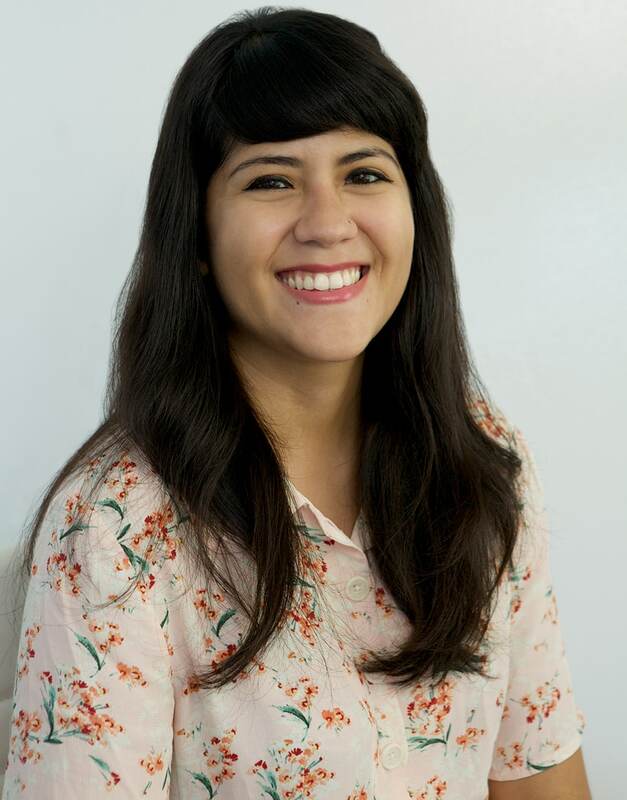 “It’s very easy to create the content, very authentic. … It’s a totally new way for [creators] to interact and build themselves up as fashion icon or fashion expert,” Farleigh said. Dote used Apple’s Replaykit2 to build out the feature and has an entire team, including three engineers, devoted to it. The company’s recent $12 million Series B funding brought its total to $23 million and gave it the “runway” to focus on this feature, according to Farleigh.